Because of our Music Composition For Film & TV and Sound For TV degree courses, we know how important sound is to the mood and impact of a movie. 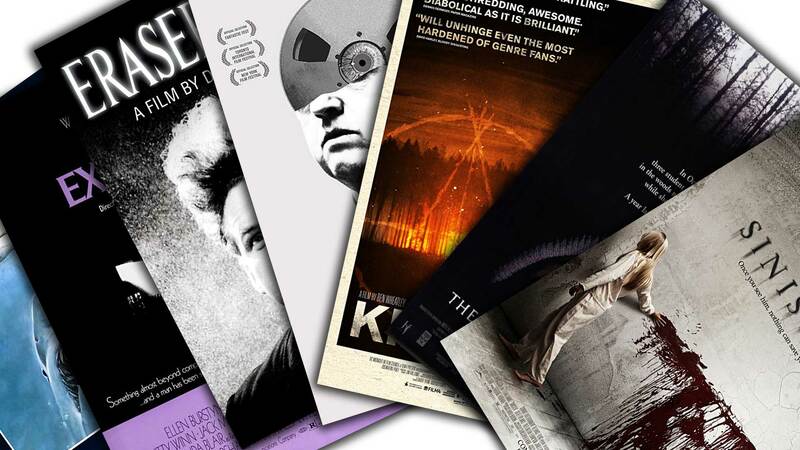 So right in time for Halloween, we thought we'd round up our favourite examples of where both the music and sound has created a terrifying, creepy vibe on the big screen. 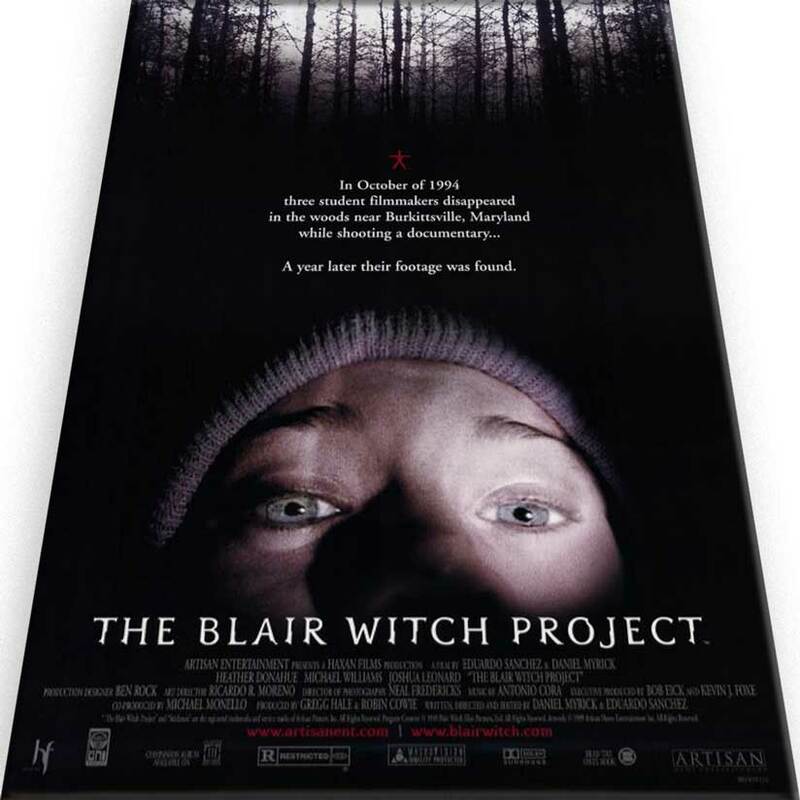 This is an incredible score by Jim Williams and even though it may not the best horror film on the list, it has an amazing score, that is ultra dark and worth checking out if you're interested in the craft of dark score. 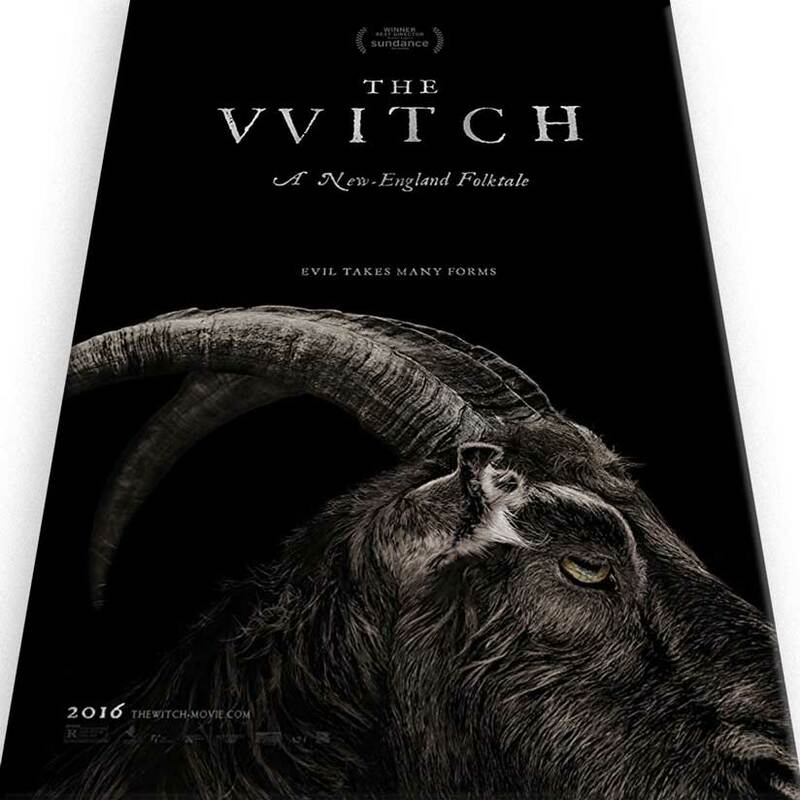 Scored by Mark Korven, this is a dissonant, minimal score that utilised a Swedish instrument called the nyckelharpa, a sort of keyed violin, giving a truly unique and terrifying soundtrack to a fantastic movie. 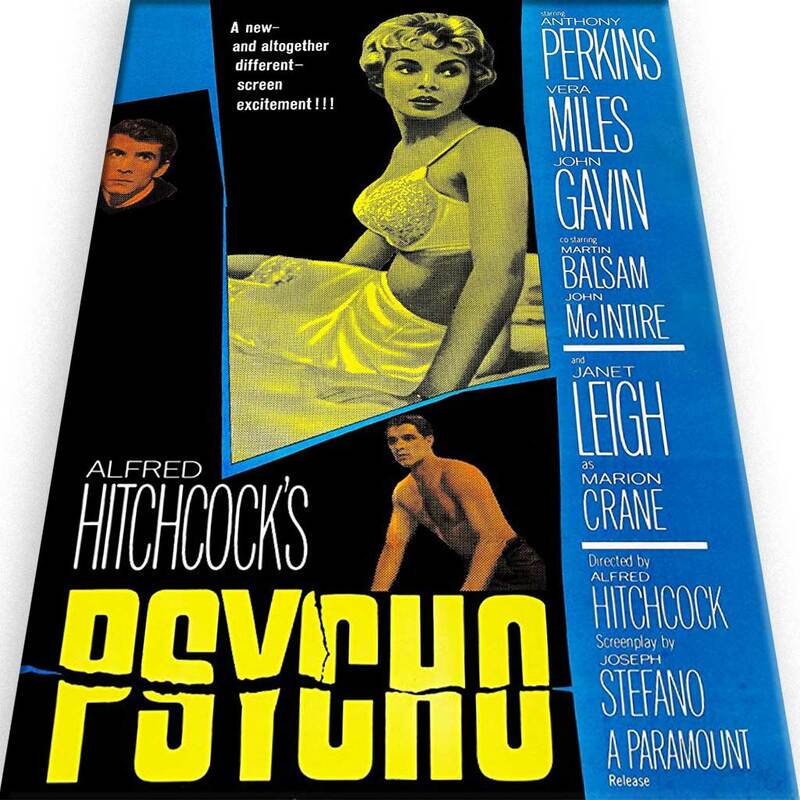 An old movie that defined a genre and known for the classic chilling score by Bernard Herrmann that has become part of popular culture as a reference to a killing shower scene. Composed for a smaller ensemble due to budget restrictions, it made the score all the more tense. John Williams composed this iconic theme. A perfect example of how a score can define a movie. Possibly the most famous two note motif ever and sums up the dread of impeding danger and tension perfectly. It's the lack of musical soundtrack here and the totally minimal woodland sound design that makes this faux docu-horror extra creepy. Close, dark and claustrophobic mixed with open and haunting, creepy woodland. This is more of a psychological drama but has horror inflections. 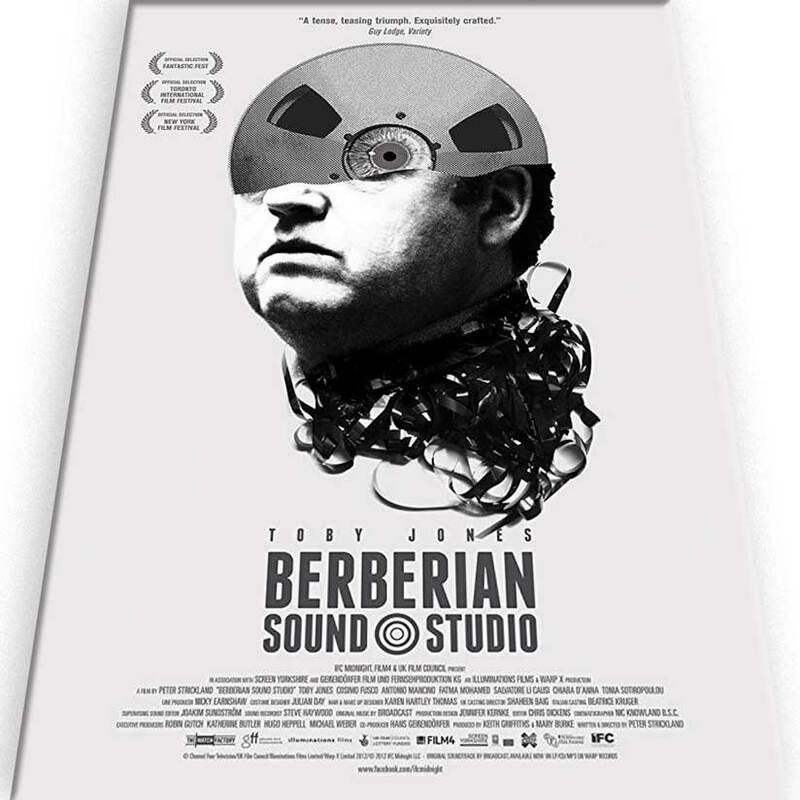 Best of all, it is all about a guy doing horror sound design. 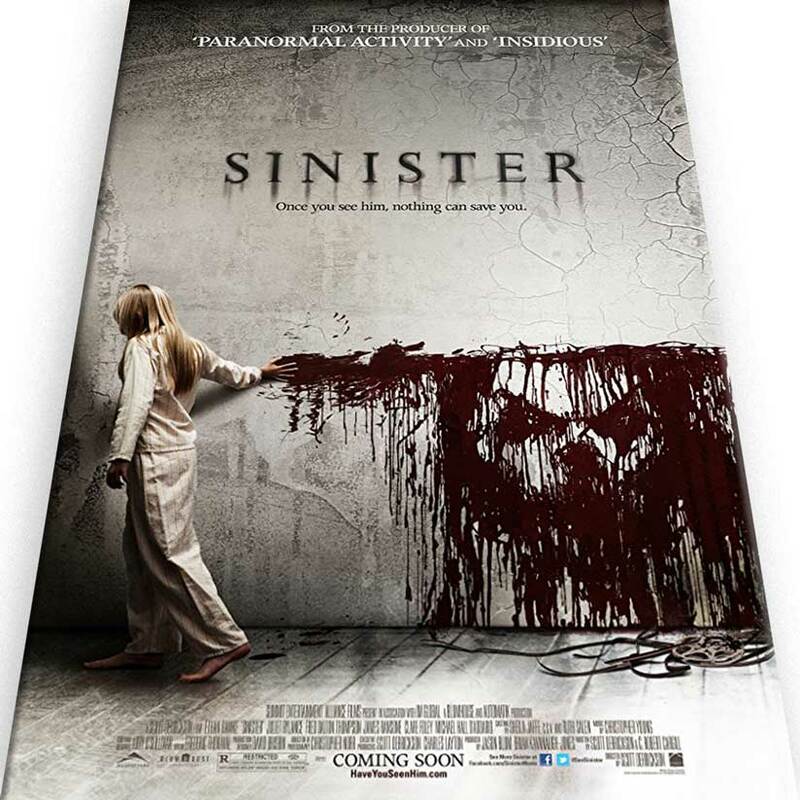 Sinister! 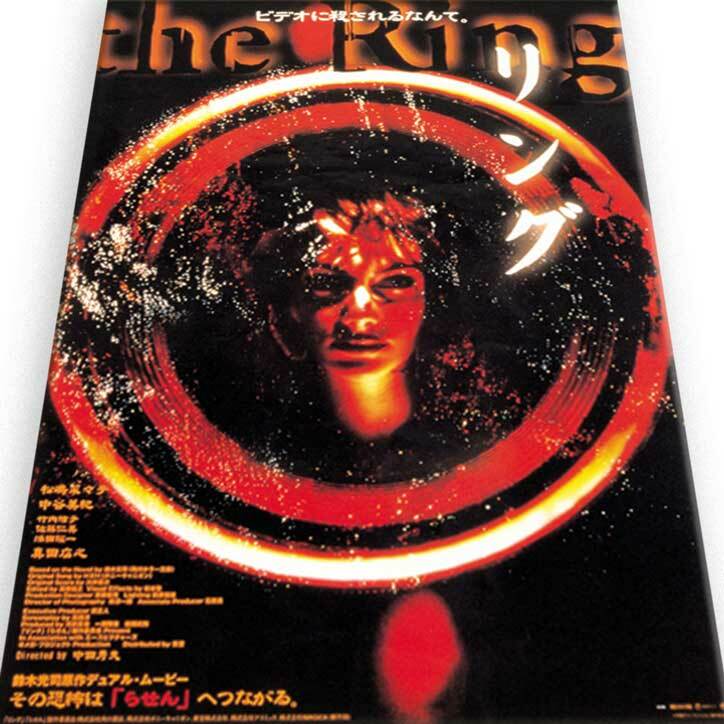 Rather than the American remake with Naomi Watts, check out the ultra scary original Japanese horror directed by Hideo Nakata. Incredibly tense sound design, just take notice of that noise when she's crawling along the floor. Creepy! Writer and Director and David Lynch was also involved in the sound effects for this post-apocalyptic, Industrial horrorscape. A deeply embedded score by Christopher Young that manipulates the audience into a state of psychological turmoil and confusion, just as the characters on screen.